Hydrogen sulfide is a colourless gas with a strong distinctive smell liken to rotten eggs. Hydrogen sulfide can naturally be produced as a byproduct of decomposition (for instance by swamps and sewers) and is highlty toxic, corrosive, flammable and explosive. 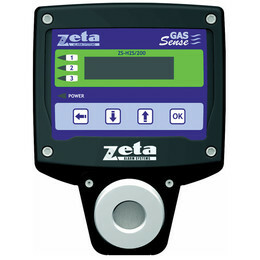 The Gas Sense HS2 detector has an electrochemical sensor available in target rages of 0-100, 0-200 or 0-500ppm. 3 output relays are avaible which trigger at a pre-alarm, alarm level 1 and alarm level 2 and these values can be configured within certain limits (see Specification tab). 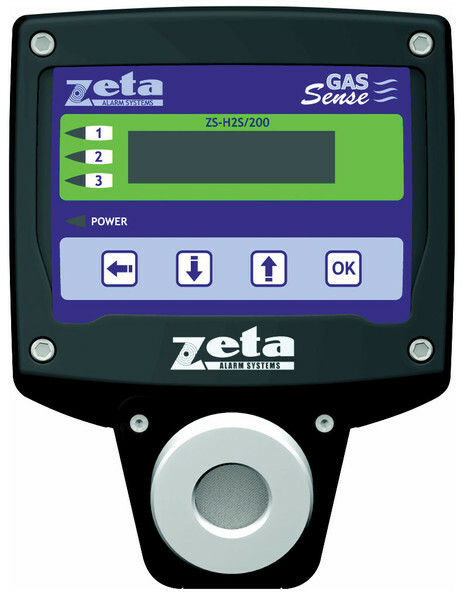 Hydrogen sulfide is slightly heavier than air so the detector should be installed 30cm to 50cm from the floor. Typical coverage is 50m² however this is subject on the the airflow conditions in the area to be protected.